The Idaho Statesman reports the board voted unanimously at a meeting in Pocatello, designating the firing as one done for “convenience,” which means Spear will likely be paid for the time left on his contract. Both the university and Spear have acknowledged that Title IX policy wasn’t followed when one of the female student athletes accused the football player of sexual assault; the football player was later dismissed from the team when a surveillance video surfaced backing the woman’s allegation. 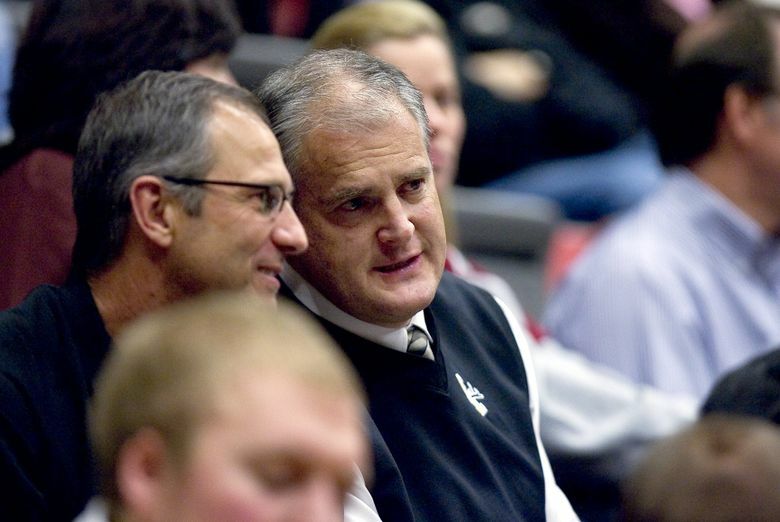 While Spear was on leave, the State Board of Education announced that it wouldn’t renew University of Idaho President Chuck Staben’s contract beyond the 2018-2019 school year.